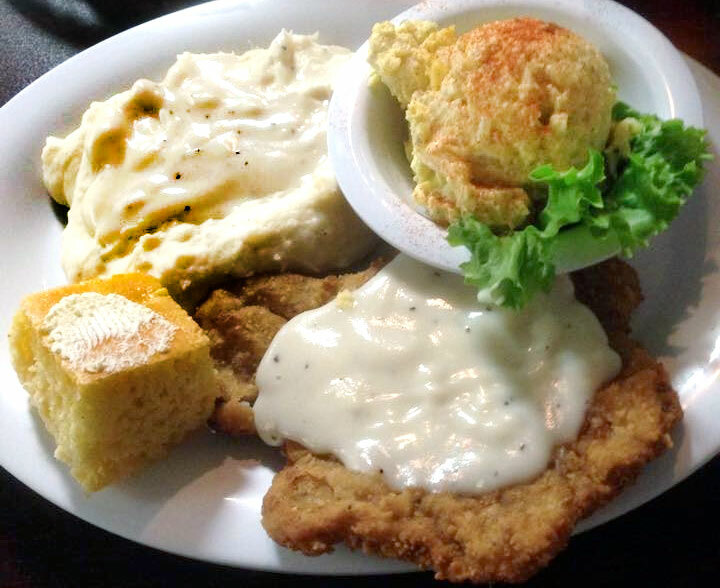 Sawmill Cafe and Catering Company – Good Down Home Cooking Anytime. 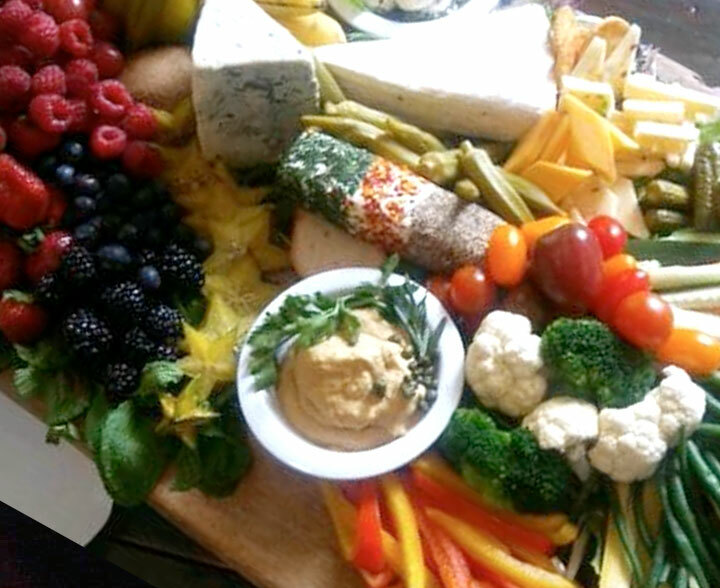 Sawmill Catering is know far and wide in Eastern Coastal NC for making special events spectacular with delicious appetizers and entrees presented with elegance and flair, from wedding receptions to family reunions to office parties and business meetings. Now this same ability to cook a variety of delicious meals comes to the Castle Hayne area, as Sawmill Café and Catering. In our new, fully equipped kitchen we are serving up delicious home-style meals for breakfast, lunch and dinner 7 days a week in a casual and comfortable atmosphere with friendly service and even friendlier prices. Every day we feature a delicious, wholesome meal at a special price that will please the palate and the pocket book. Sue Krop winner of our weekly give away! We didn't get to be one of Wilmington's preferred catering companies, without hard work, determination and personal service. Count on us for great food for any special occasion from down home cooking to Haute Cuisine.